Koush was tired of waiting, so he decided to reverse engineer all the Chromecast protocols. He has recreated the AirCast app without using the SDK whatsoever. Now, you can download a test version of the AirCast app thanks to the superMOD Koushik Dutta. Koushik Dutta has developed the AirCast APK for streaming and controlling content on Chromecast. 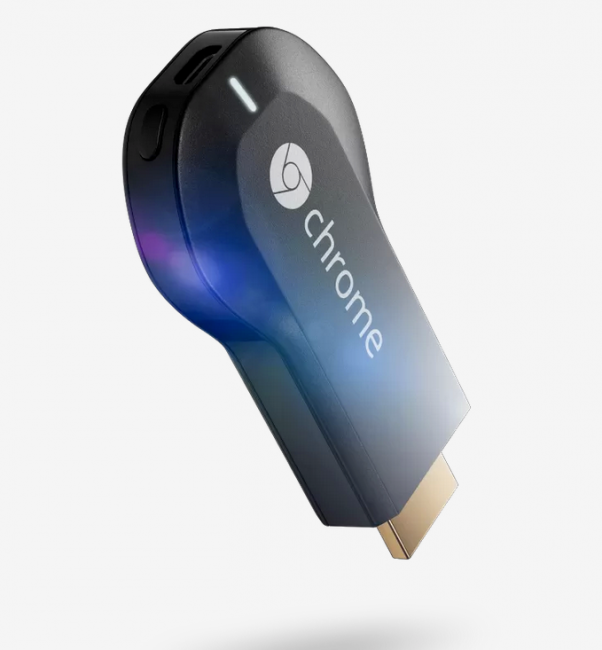 It will allow you to stream local gallery, Dropbox or Google Drive content to your Chromecast dongle. You can control the media using notification controls or controls within the App. But the only problem is that it is a test version so Koushik says the APK will self destruct tomorrow i.e. on 21.8.2013(not sure which time though :D). But if you love your gadgets and like to experiment them, here is a download link (Jelly Bean) for the App or this one. It has many bugs, some found, some waiting to be detected. You can read all about it here on Koushik Dutta's Google Plus page.